"I felt it necessary to inform you of your product being very easy and attractive at the same time and doing exactly what your advertisement says it would do." "Part of MIDE's mission statement is "to provide the best service to our customers". I want to say that this is absolutely true. Besides a quick response to my emails, Mike took the time to contact me personally on the phone to resolve questions about an order I had for one of his products. I've dealt with many companies over the years, but the level of concern and friendliness he showed was second to none! Not every company goes 'above and beyond' in their customer relations. Mike does. " "Better quality than anticipated. Purchased two, they arrived sooner than expected, completely satisfied. Overall rating - excellent." 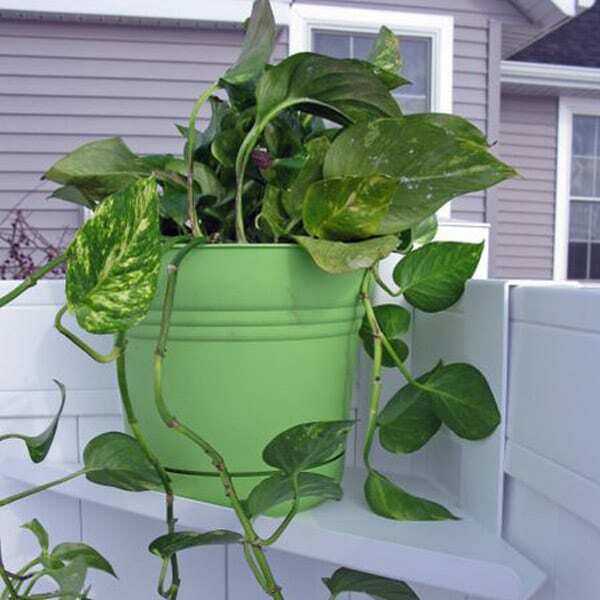 The pole hooks are a great investment! 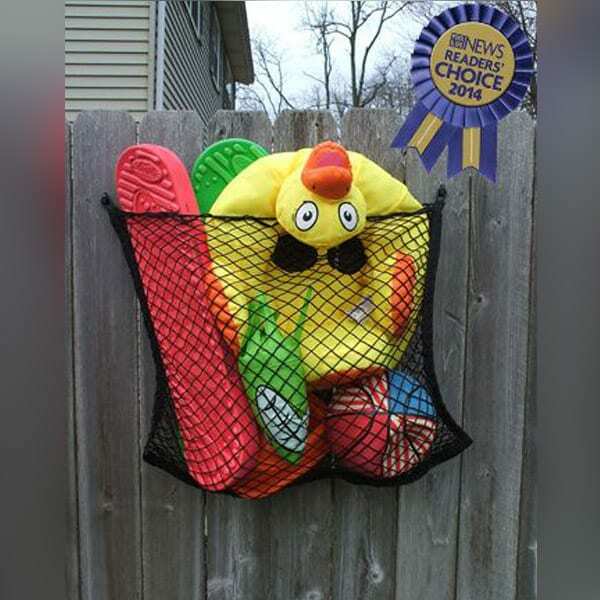 All I had to do is place the hooks over my fence, lay the pool net and pool brush on the hooks! 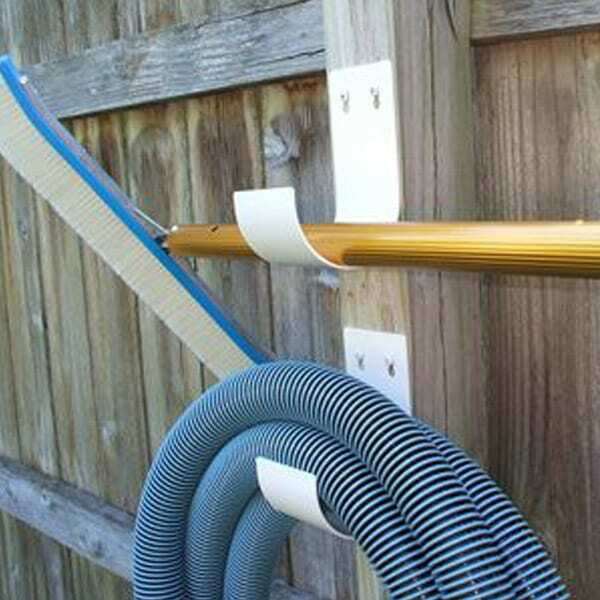 All four hooks are good quality and hang from my vinyl fence perfectly. 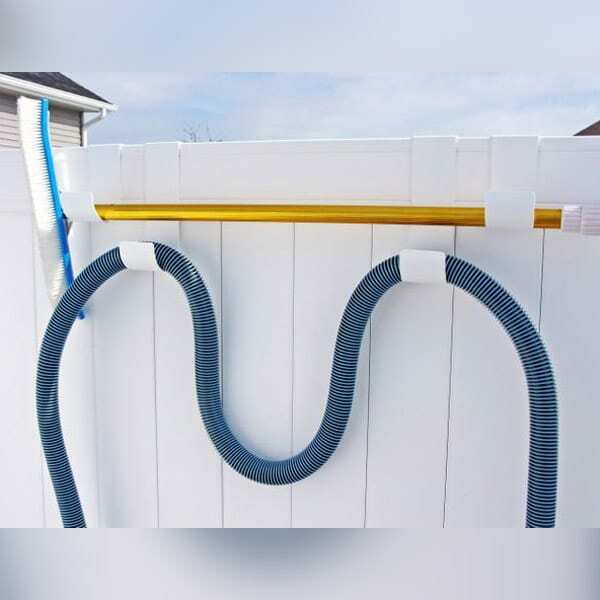 I would recommend them to any pool owner with a vinyl or PVC fence that does not want to drill holes into the fence to hold pool equipment. 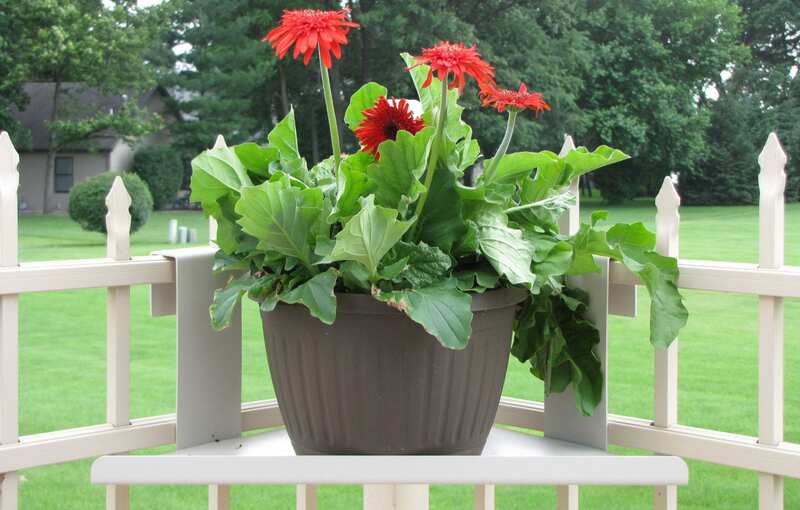 MIDE Products manufactures a unique line of quality, long lasting products that are great for organizing & decorating any porch, deck, pool area or backyard. To provide the best products and service to our customers. We take great pride in our company, our commitment to customer service and in the products we manufacture. MIDE Products’ story is simple and not unlike many other companies. Started by a brother and sister, Mike & Debbie, to make a product that they wanted, but could not find, anywhere. 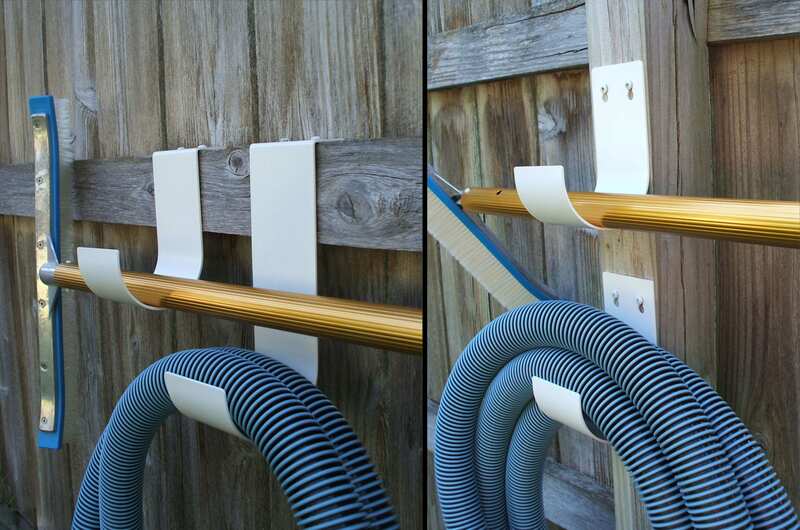 They figured that if they had a need for our vinyl fence hooks and hangers, then other people did also. Why not give the business world a try? So, in 2008 MIDE Products, LLC was formed. Really just as a hobby to start, the siblings both working full-time jobs and operating the company most nights and on weekends. Although only having one great product at the time, within 9 months they had outgrown their first location, the garage and basement. This forced them to relocate to their current, much larger facility in Elkhart, IN. With tremendous help from family and friends to keep up with demand, the company has been able to grow consistently year over year. 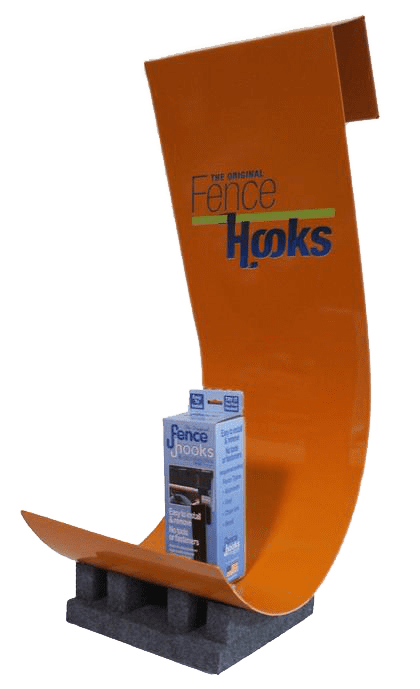 The company has evolved from having just one product in 2008 to currently having six different vinyl fence hook and hanger lines, with variations totaling over 100 items, with more in the planning and R&D stages. 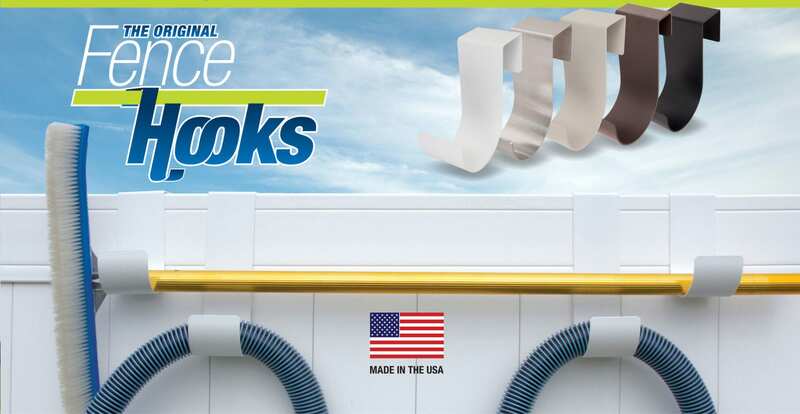 MIDE Products slip-on fence hooks & hangers are available in pool supply stores to hardware chains throughout the US, totaling over 350 retail locations, along with many of the most popular e-commerce sites. 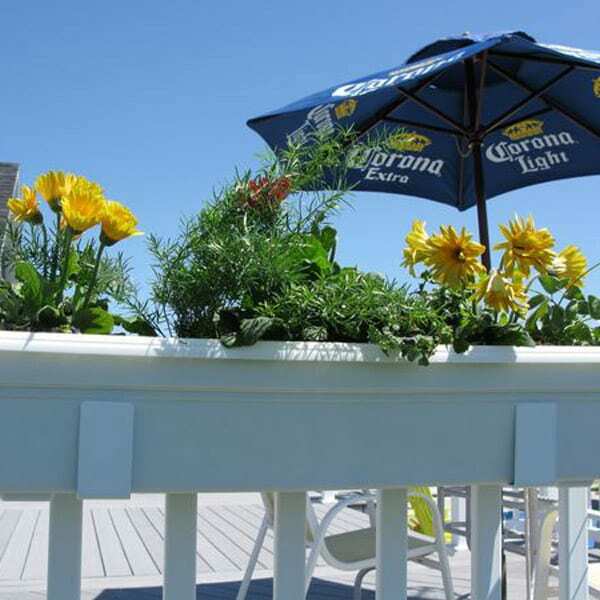 In the summer of 2008 Debbie had a pool installed, enclosed with an expensive white vinyl fence. 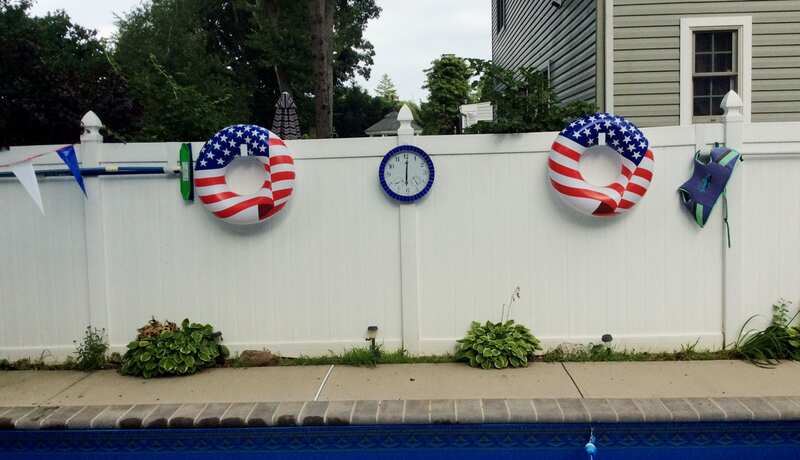 She wanted to hang different items on the fence, but insisted on not putting any holes in the fence. 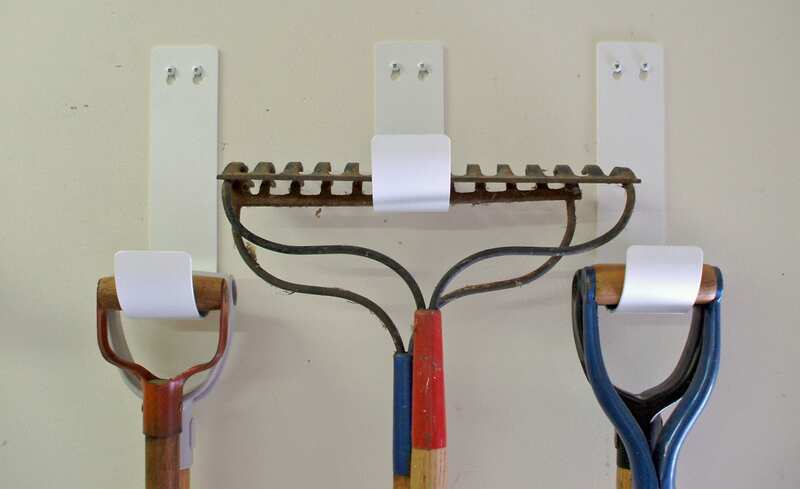 After searching high and low with no luck, they enlisted a friend to design a “hook” that could slip-on the top rail of the fence and hold a variety items. The first try, made of steel only lasted a couple days, before the fence started turning yellow from rust. Strike one! 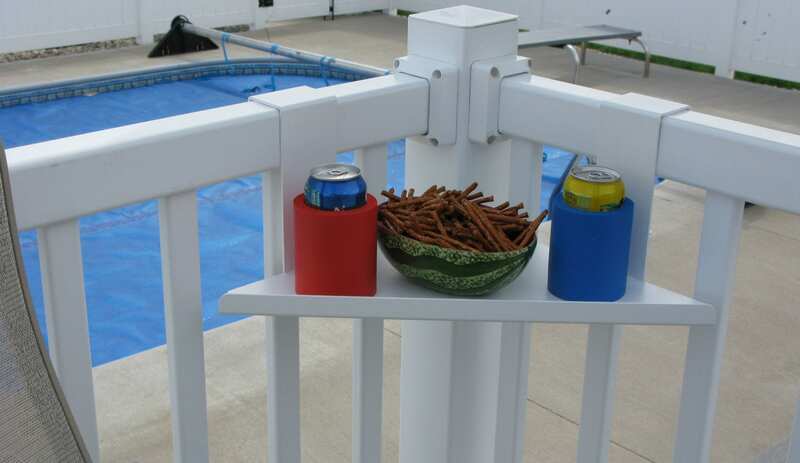 After a few more attempts and switching to aluminum, the “Original Fence Hook”, the Slip-on Pool Accessory Hook was born. Over the past 10 years, only minor changes and improvements have been made to this first awesome products. The World’s Largest Fence Hook.